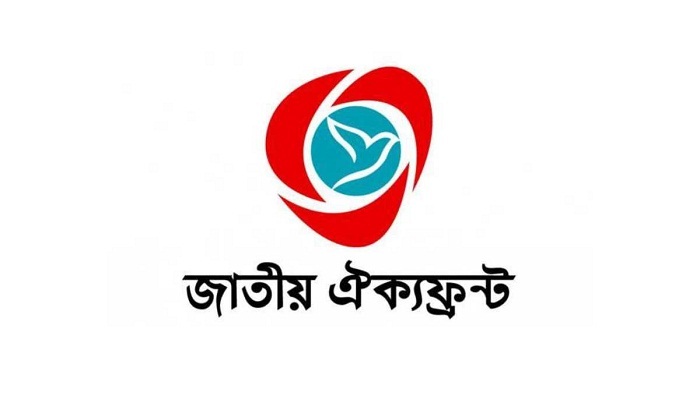 Jatiya Oikya Front will hold a public hearing in the city on February 22 to depict the “real scenario of vote robbery” in the 11th parliamentary election before the country’s people and international community. The programme will be held at the Supreme Court Bar Association auditorium. It will begin at 10am and continue till 4-5pm with a one-hour break from 1pm. There will be a seven-member panel, led by Oikya Front convener Dr Kamal Hossain, at the public hearing. The public hearing was originally rescheduled to be held on February 24. However, Oikya Front rescheduled it for February 22 as they failed to manage any venue in the capital to hold the programme on February 24. All the candidates of the Oikya Front and the left democratic alliance were invited to join the public hearing.